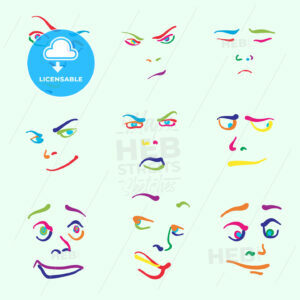 Various colorful drawn faces. 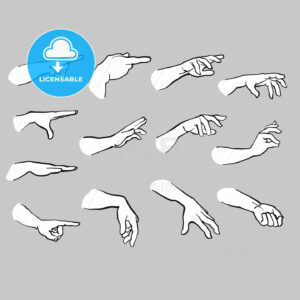 Hand-drawn vector icons for digital marketing and printed wall art. 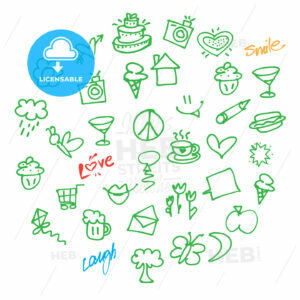 Seamless yoga stickman doodles.Hand-drawn vector icons for digital marketing and printed wall art. 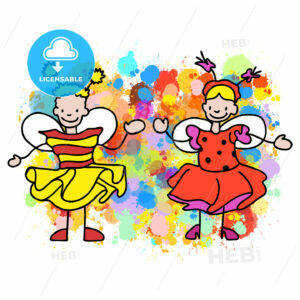 Stickman Kids Bee and Ladybug, Hand-drawn sketches doodles in beautiful outfits and costumes. Happy childhood icons. 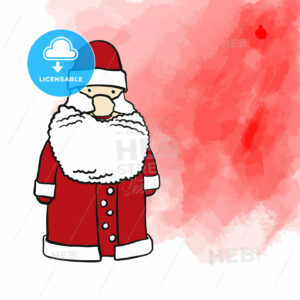 Santa Claus and red background painted. Hand-drawn sketches doodles in beautiful outfits and costumes. Happy childhood icons. 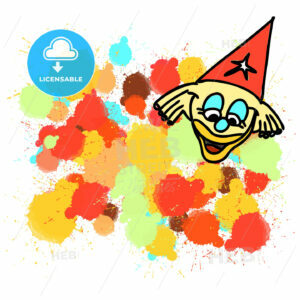 Clown and colorful splashes of drops painted. Happy childhood icons. 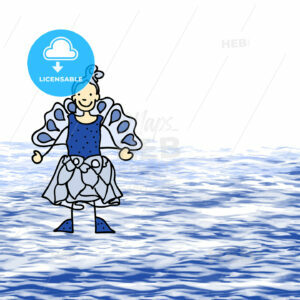 Blue fairy walking on water. Hand-drawn sketches doodles in beautiful outfits and costumes. Happy childhood icons. 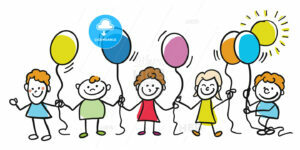 Happy kids together with balloons. Hand-drawn sketches doodles in beautiful outfits and costumes. Happy childhood icons. 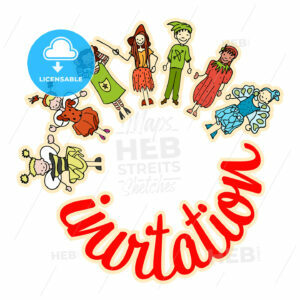 Kids celebrate carnival together, Invitation. Hand-drawn sketches doodles in beautiful outfits and costumes. Happy childhood icons. 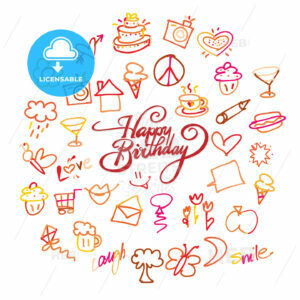 Happy birthday lettering and doodles. Hand-drawn sketches. Happy childhood icons. Vector Love Doodles. Hand-drawn sketches. Happy childhood icons. 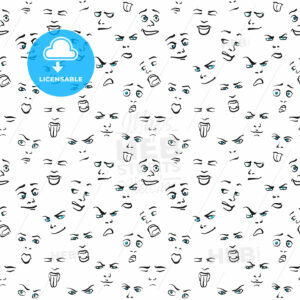 Party doodles, seamless wallpaper design. Hand-drawn sketches. Happy childhood icons. 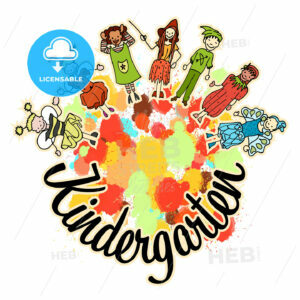 Kindergarten invitation with kids in costumes. Hand-drawn sketches doodles in beautiful outfits and costumes. Happy childhood icons. Graphic sketch woman and man dancers. Classical balett. 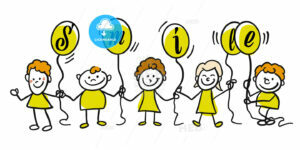 Hand-drawn Vector isolated drawing. Hand-drawn emotional woman faces. 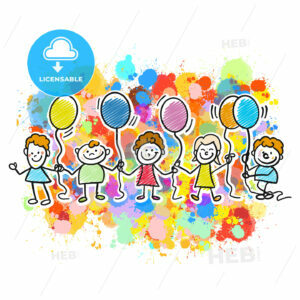 Modern vector illustration isolated in cartoon style. Three emotional woman characters. Hand-drawn sketched doodles in beautiful outfits and costumes. 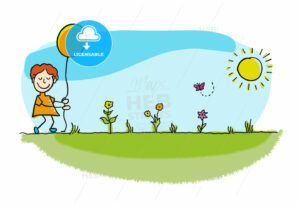 Modern vector illustration isolated in cartoon style. 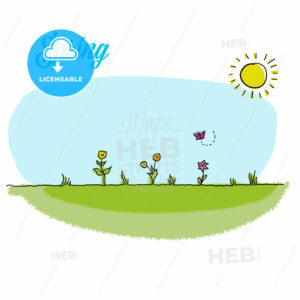 Spring gardening vector background. Hand-drawn sketched doodles. 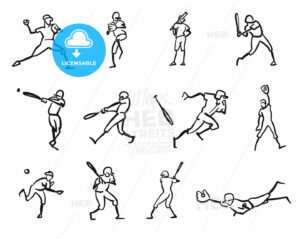 Modern vector illustration isolated in cartoon style. 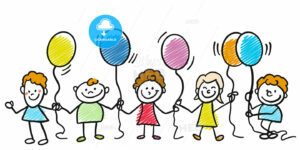 Happy kids with balloons together. Hand-drawn sketched doodles in beautiful outfits and costumes. 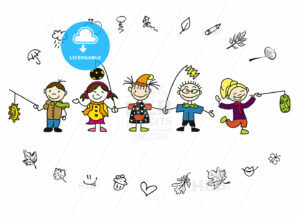 Modern vector illustration isolated in cartoon style. 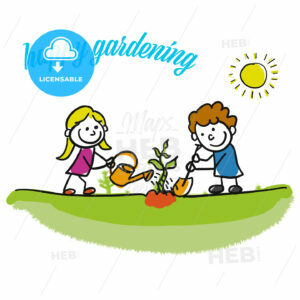 Happy gardening stickman kids. Hand-drawn sketches doodles in beautiful outfits and costumes. 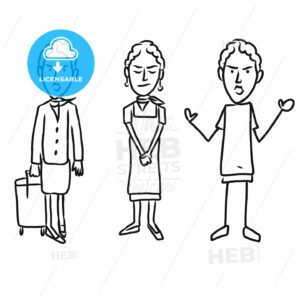 Modern vector illustration isolated in cartoon style. 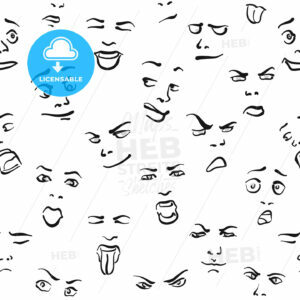 Nine Impressive Emoticon icons, hand drawn facial expressions on white backgound. Vector art illustration. 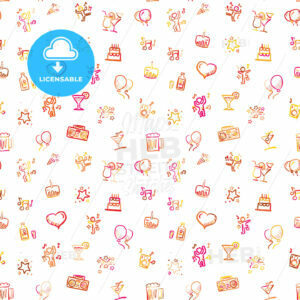 Yoga icons wallpaper design, hand drawn seamless pattern on white backgound. Vector art sketch. 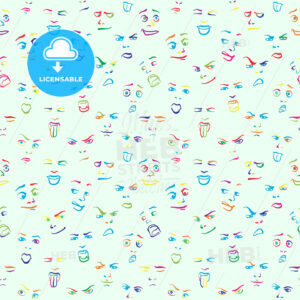 Yoga seamless wallpaper pattern, hand drawn sketches with colored swipe on white backgound. Vector art. 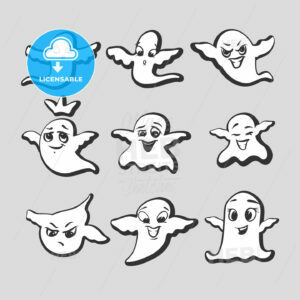 Set of emotional ghost expressions. Party collection. sketched by hand. 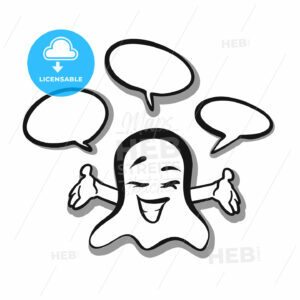 Happy ghost with speaking bubbles. sketched by hand. 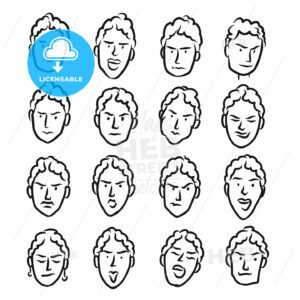 Emotional face series. 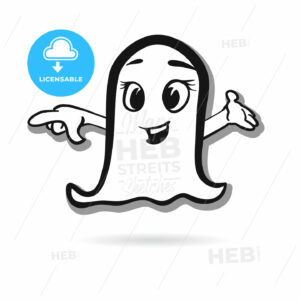 Ghost warning protection alert icon. Sketched by hand. Emotional face series. 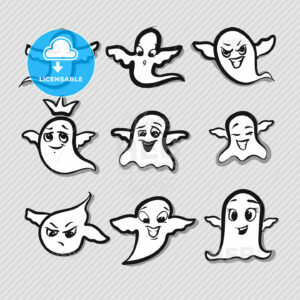 Spectr Meltdown attac ghost icon. Sketched by hand. Emotional face series. I am King ghost icon. sketched by hand. Emotional face series. 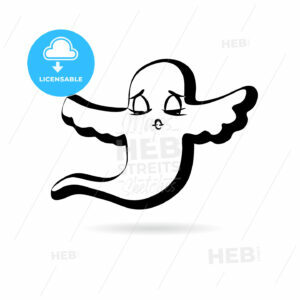 Flying ghost design vector sketch. sketched by hand. Emotional face series. 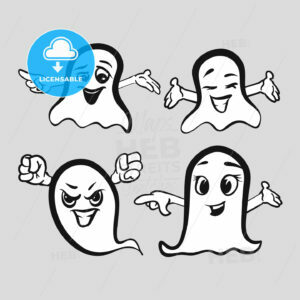 Pointing ghost vector design. Sketched by hand. Emotional face series. Set of sketched freestyle snowboarding people, hand-drawn vector illustration by two different pens. Black people in foreground, blue moving lines in background. 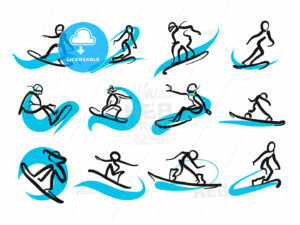 Hand drawn motion studies snoboarder icons. Vector illustration, black strokes on white. Snowboardschool set.